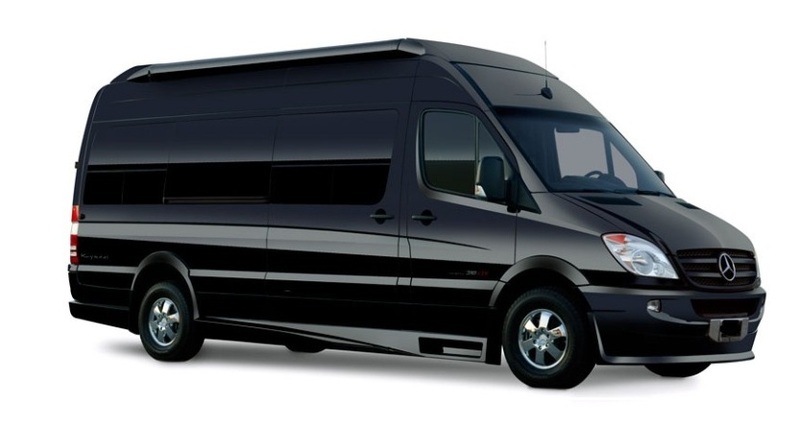 Allied Limousine chauffeur services are your complete transportation specialists for PHL – Philadelphia International Airport. We provide exceptional PHL airport car service, airport limousine and private airport coach transportation at competitive pricing. We service individual business travelers to large groups that are arriving or departing the Philadelphia International Airport and all regional and private airports. Ask about our corporate accounts program for frequent travelers and businesses that need monthly or frequent ground transportation. Whether you are traveling to Philadelphia, Pennsylvania for business or pleasure you can count on the professionals at Allied Limousine to get you where you need to go. With four generations of service, we understand the importance of getting you to your destination on time. Relax, take time to catch up on your reading or make important phone calls. Our chauffeurs are professionally trained to meet your personalized needs. Below are some tips information about the Philadelphia International Airport. Busiest times: Monday mornings; Thursday, Friday, Sunday early morning and afternoon/early evenings at checkpoints in Terminals B, C, and D/E. Terminal A-East checkpoint is often busy in the afternoons. Workarounds: There is a post-security shuttle available to/from Terminal F at Gates F-10, C-16 and A-1. Parking Information: Most convenient is Short-Term Parking (ground level baggage claim), $40/day. Garage Parking, $20/day. Least expensive is Economy Parking, $11/day. Shuttle to terminal. Wi-Fi and Charging Stations: Wi-Fi is free throughout the airport and there are more than 850 charging stations. For more information please fill out the form below and we will be in touch with you shortly.